Whether it’s the Edinburgh of Ian’s Rankin’s John Rebus mysteries or the high, arid plains of Kent Haruf’s “Plainsong” and “Eventide,” I love writing with a sense of place. The same goes for music. That’s how Glossary and the Dashboard Saviors came to have special spots in my record collection. They first appeared in one of my favorite ways — unknown in a pile of CDs that arrived in the Wichita Eagle newsroom back when they actually had the space and inclination to let me write about these unheard groups. I’ve continued to follow Glossary, as they gamely keep making fine records because they’re compelled to. The Saviors are long gone except for occasional reunion shows. Each time I feel drawn to write about bands like these, I’ll try to send you to a place you can hear something by them. That might require a little work on your part, but it’s not right to share — for free — a download of someone’s commercial work. This time, though, download away, because Glossary offers The Better Angels of Our Nature free on their website. That’s how I first got it, and loved it enough to later order a copy. So, if you like it, go back and buy a copy from iTunes or Amazon. This band deserves the support. But we’ll bend only so far, Lincoln declared southward, and the breaking point is when one forces his will upon another. All that may read too much into the words and music of Glossary, but I don’t think so. The band has been around since the late 1990s, and leader Joey Kneiser and the current configuration have made one great record after another since 2003’s How We Handle Our Midnights. Not that it’s brought them much, except to scramble to pay for that next album, to keep making the art they seem driven to make. This is guitar rock full of pride and grit. It’s certainly got a taste of the South, but in the lyrics and voice as much as the music. Kneiser sounds like he’s slamming his fist against the wall seeking something better, pounding away demons while pounding out music. It’s ambitious in spirit, like an American U2 without the grandiosity. Guitarist Todd Beene’s riffing and high, slicing guitar just furthers the comparison. They “shout if from the rooftops,” proclaiming “we’re going to live courageously. We’re going to love and not care why. We ain’t looking for any prize at the end of all this. We won with love in our hearts and forgiveness in our fists.” If these boys aren’t the pride of Murfreesboro, Tenn., they certainly should be. for free at their website, glossary.us. Do that. Then buy something from them. DASHBOARD SAVIORS, Love Sorrow Hatred Madness (Medium Cool, 1995) — Coming off like some beautiful, weary mix of the Faces, Mott the Hoople, John Prine, Neil Young and a hard-luck honky-tonker, Georgia’s Dashboard Saviors closed out their three-record run with Love Sorrow Hatred Madness and faded away the next year, 1996. They came from Athens, known for music but not for rootsy, hard-hitting rock like this. The Saviors featured the vocals and writing of guitarist Todd McBride and bassist and keyboardist Rob Veal, driving drummer John Christ and fine guitarist Mike Gibson, who can pick acoustic gracefully or fire the electric with noise and energy. 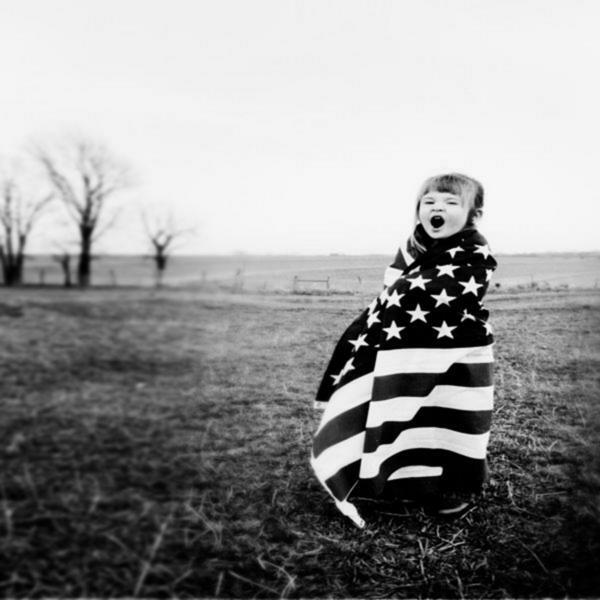 Like fine Southerners from Lynyrd Skynyrd to the Driveby Truckers, the Saviors infuse their good, old American boogie with touches of British rock. “The One That Got Away” opens with what sounds like a quote from Mott’s “All the Way from Memphis” and marries it to the outlaw tale of a man with guns a-blazing. The rollicking “Preacher’s Daughter” — “passion for God is what her Daddy taught her. What kind of talk is that from a preacher’s daughter?” — shows the influence of Skynyrd enough to share a writing credit with Ronnie Van Zant and Rickey Medlocke. 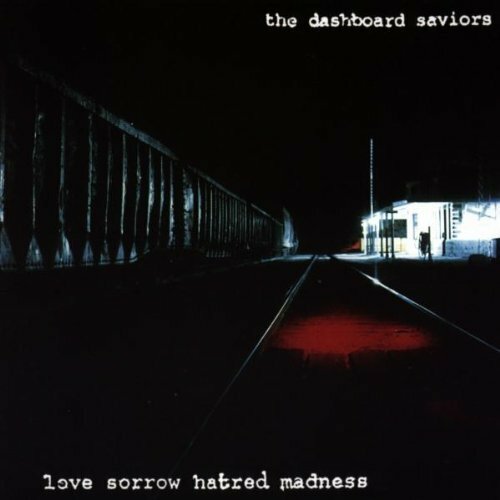 All the Dashboard Saviors’ CDs are out of print – ignored back then, why should now be different — but at least they’re available on iTunes. Or you can go to twintone.com and have the record company make one for you. Either way, money well spent.